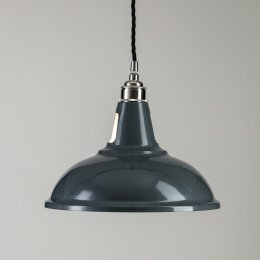 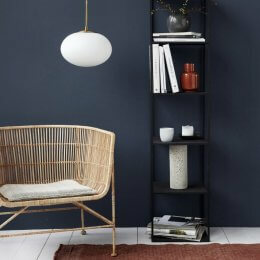 Our best selling Mast Light is now available in Charcoal. 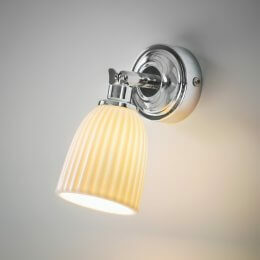 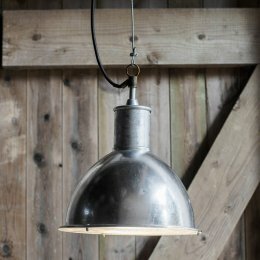 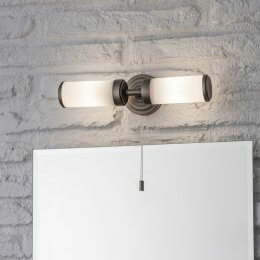 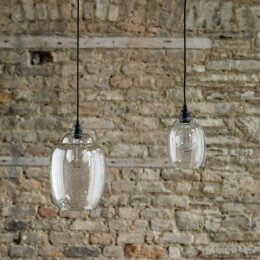 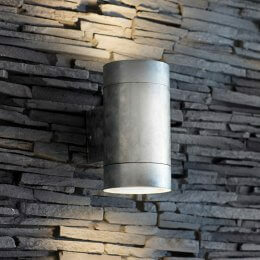 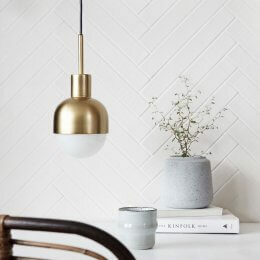 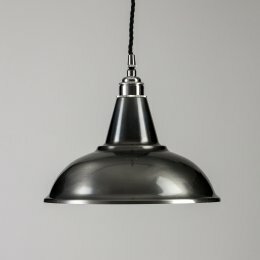 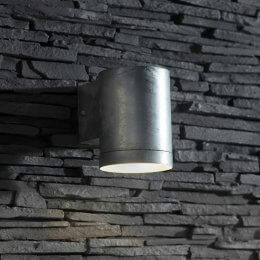 A very simple but amazingly stylish light that is completely weatherproof. 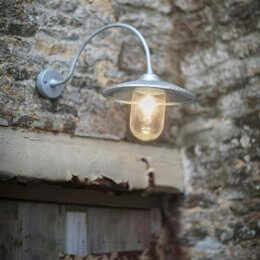 Perfect for lighting a porch or doorway as well as lighting up a garden path or patio. 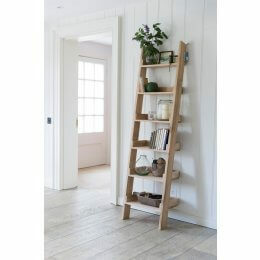 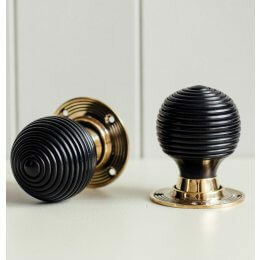 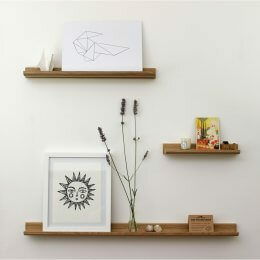 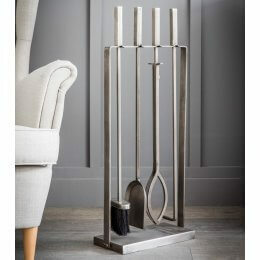 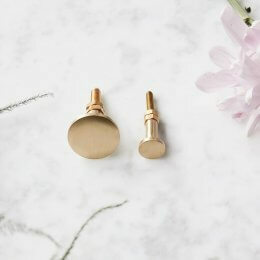 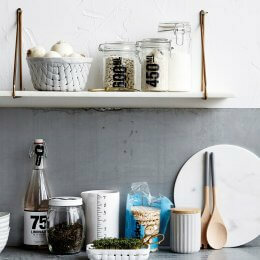 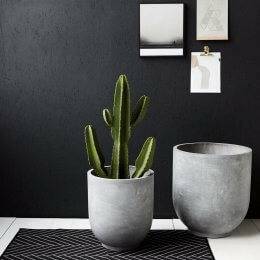 Don't rule them out for use inside your home - we think they look great in a reading alcove, kitchen or beside a bed. 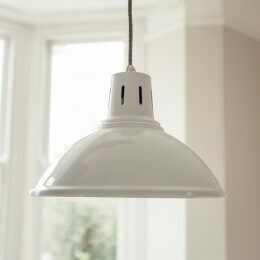 The light has a GU10 fitting and we would recommend a 35W Halogen or 6.5W LED bulb (the bulb isn't included).